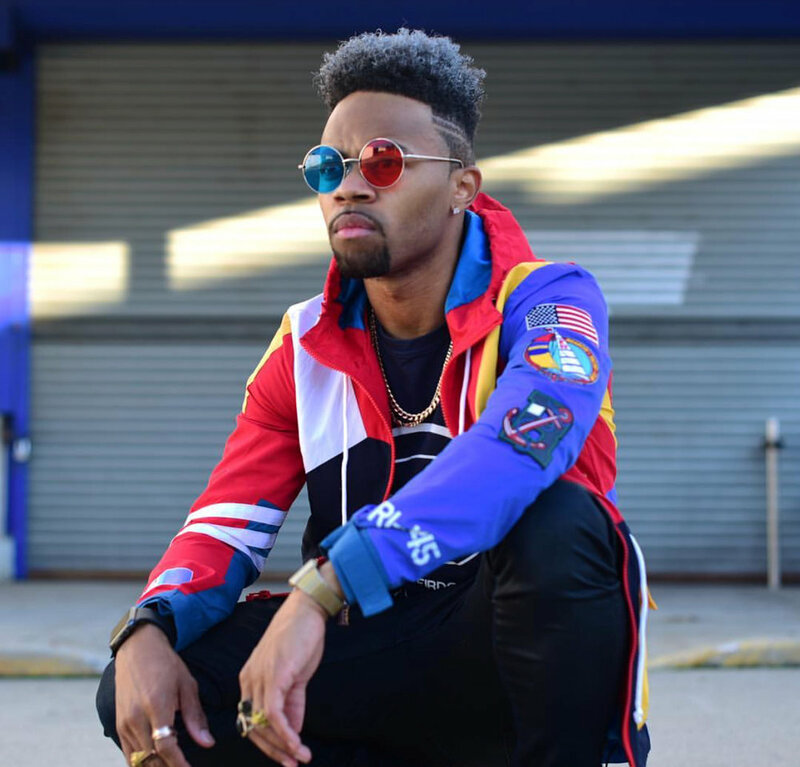 Devvon Terrell last featured for his crucial single "You Different" returns with its' visual; directed, edited and shot by Terrell - it appears that his list of talents doesn't cease at singer, rapper and song-writer. This record represents more than I initially thought; it's a single of love but more so a single of loving who you are, the way you are - unapologetically. The "You Different" visual features a plethora of beautiful women from various backgrounds indulging in Terrell's overly contagious single amid cool graphic infusions. Terrell's spry persona and Herculean desire to create music doused in purpose and uplift, partitions him from the majority; check out his latest visual below. Devvon Terrell - "Gods Plan (Remix)"
Miss Ikonic's Podcast Reaction: Beyoncé, JAY-Z, The Carters - 'Everything Is Love"